Do have a bad clog in your sewer line and are considering replacing it? In the past that would mean ripping up your yard to dig the pipe out and replace it. Most plumbing companies only use this system to replace your sewer line, but not at Chandlers Plumbing. We do both traditional “dig” sewer replacements and when it makes more sense we can also do trenchless sewer replacements. What is a trenchless sewer replacement? It’s exactly what it sounds like, we won’t need to dig your old piping out. We can use the current tunnel the pipe sits in, to replace it with new piping. All while keeping your home and landscaping relatively undisturbed. More often we use a system called Pipe Bursting, essentially a trenchless sewer placement uses a hydraulic head that pushes out and destroys the existing pipe while pulling your new pipe behind it. You use the same tunnel that exists around your current damaged pipe to create space for your new piping. What does Trenchless Sewer Replacement mean to you? At Chandlers Plumbing, we have become trusted experts in plumbing repair services as well as sewer line repair and replacement in San Jose, CA. 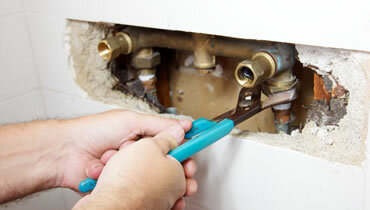 We provide a reliable and professional plumbing service to all local San Jose CA customer. 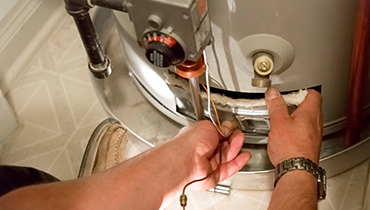 We are the local plumbers who will show up anytime you need us, all year round. We make sure that all of your sewer lines are running the way that they should all of the time. 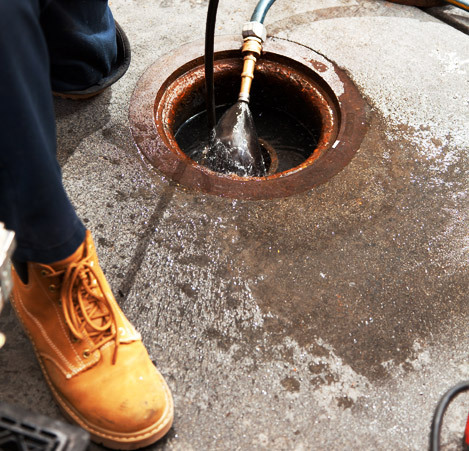 We understand that things can get down into the sewer lines and the drains and can cause backups and clogs and we know how to efficiently get down there and repair those issues. 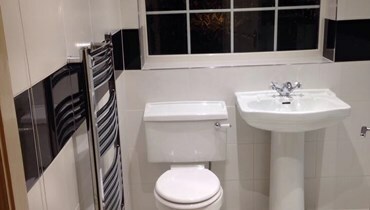 Our plumbers are the best in the business and we can guarantee that we will get the job done right each and every time you hire our professional service. Our plumbing technicians are all licensed and bonded as well as professional trained and ready to handle any plumbing issue. Your drain systems including your sewer lines operate from your home to your particular’s street main. When problems occur, it can involve detailed repair, which can be stressful. At Chandlers Plumbing, we use conventional methods that don’t destroy your lawn or any landscaping. Our cleaner and easier alternative helps repair trenchless sewer lines with ease. We achieve this by using a unique process that only our plumbing team is trained to perform. With this trenchless sewer line replacement in San Jose CA, two access holes are created by our professional plumbing team, one that is drilled inside or outside of and connects to the main sewer line directly and the other that is made along the edge of your property where the piping is connected to the main. This new process of replacing your sewer lines leads to a more affordable plumbing service. This is because older methods cost more as locating the source of the problem involves more labor. At Chandlers Plumbing, we use the latest technology for sewer repairs and replacements. This process attaches a new sewer pipe to the back of a steel splitting head. This is achieved through the old piping in your home or commercial building. This new piping will split and expand to fill the old sewer piping. By sliding the pipe along the path of this old one, you don’t need to dig up the entire pipeline to repair or remove or even repair this old sewer pipe. Talk about convenient! One major benefit of pipe lining is the speed of the job and the convenience involved. This convenience means that when replacing a sewer line, the client doesn’t have to have a second hole made. This new line is attached inside the existing one, which seals it from further blockages. This can lead to the pipe breaking or collapsing in the future. 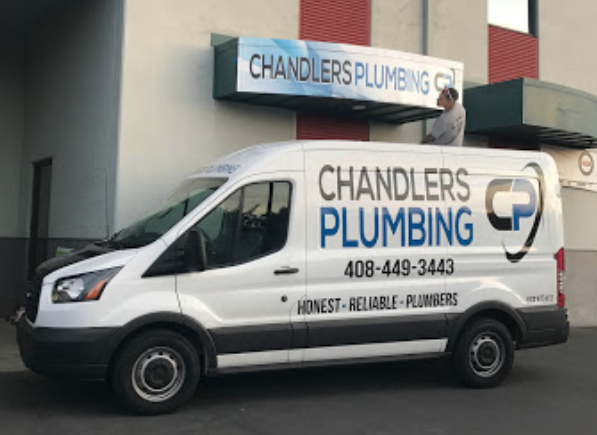 When dealing with sewer line repair in San Jose CA, our team at Chandlers Plumbing can evaluate your plumbing situation and offer you our professional opinion for repair or replacement. With the professional help of Chandlers Plumbing, we can offer you an efficient sewer line repair or replacement service in San Jose CA. Our expert plumbing team services all San Jose and surrounding communities including Monte Sereno, Sunnyvale, Mountain View, Santa Clare, Morgan Hill, Saratoga and many cities with ease. 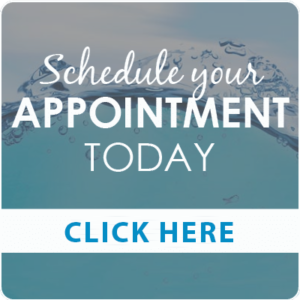 Our sewer line repair team answers the phone every day of the week to answer your questions and to schedule important consultations with our licensed plumbing team. Call us today at 408-449-3443 to schedule your trenchless sewer line repair in San Jose, California. We provide quality professional sewer line services with free estimates for your next plumbing project in your home or business. 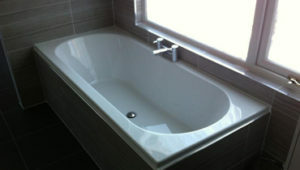 You can be assured knowing that our professional plumbing work is always backed by a 100% satisfaction guarantee. Commercial and residential property owners connected to a municipal water system are responsible for the water service line into and throughout the building. In some jurisdictions this starts at the meter pit or curb stop (valve). In others the owner’s responsibility extends all the way to the tap on the city main water line, most often located in the street in front of the property. Older water lines were originally installed using lead or galvanized steel pipe. Over time these materials wear out or get damaged by ground movement, tree roots etc. In the case of galvanized steel pipe, the galvanized coating eventually wears off and they begin to rust, resulting in water leaks requiring repair or replacement. Lead water lines eventually become brittle, corrode and fragments of the corroded lead can chip off and be swept into tap water. Pinholes and cracks will result eventually causing the lead line to leak and or rupture, which then will require replacement. Every customer’s individual needs are important to us at Chandlers Plumbing. Our focus of providing quality plumbing service and products combined with honesty has made our plumbers the first choice of many residential and commercial clients in the South Bay. You can count on a Chandlers Plumbing to take care of your plumbing and drainage needs-day or night with never an overtime charge. 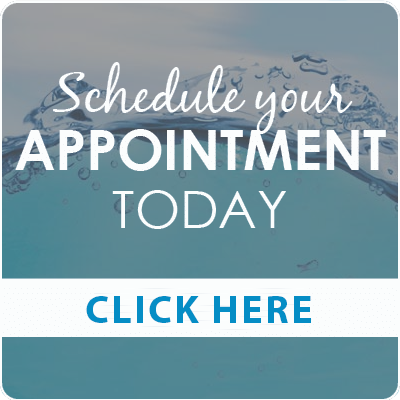 With the many different issues that can cause a clogged drain or pipes, you need to make sure that you use a plumber that is knowledgeable and trained in drain cleaning practices that are safe and reliable. Each plumber at Chandlers Plumbing is stocked with the latest in drain cleaning equipment and has been trained well in how to use it. To ensure that we know the extent of the clog, we use a video camera to inspect the drain so that we can develop a plan to tackle the blockage. From there we will use professional grade cleaners and state-of-the-art drain cleaning tools to effectively break up the clog and clear your drain. If we detect that your home’s pipes are seriously old and damaged, we can repipe your drains for you. Learn more about this service at Repiping and Sewer Line Repair. We guarantee our work and are licensed and bonded. 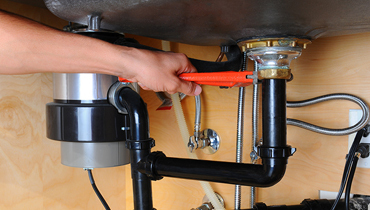 All of our plumbers are highly trained, timely and courteous. The drains outside of your home or business can become cracked from plant and tree roots. 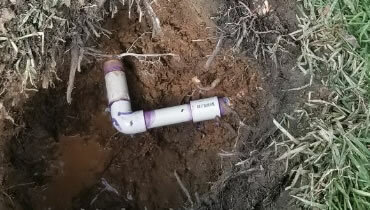 This can cause debris to enter the pipe or the plumbing can become blocked by the root itself. Chandlers Plumbing is trained and equipped with the right equipment to clean the drain efficiently.